Lingering knee swelling and stiffness will delay Miami Marlins catcher Jorge Alfaro's return to exhibition action. He injured his right knee while chasing a foul popup last Saturday. 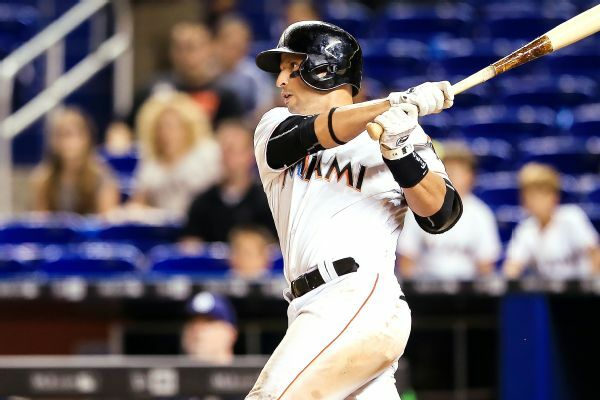 Marlins third baseman Martin Prado is headed back to the disabled list with a left quadriceps injury. 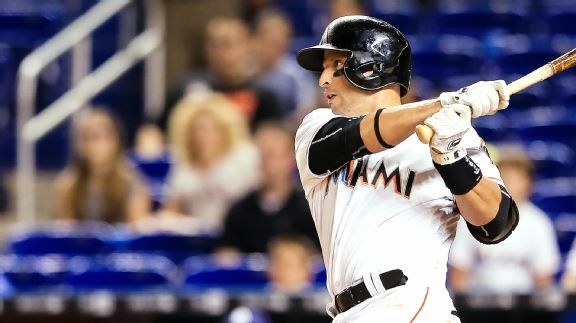 Marlins 3B Martin Prado, who was limited to 37 games last season and had knee surgery, again has been placed on the DL with a hamstring strain. 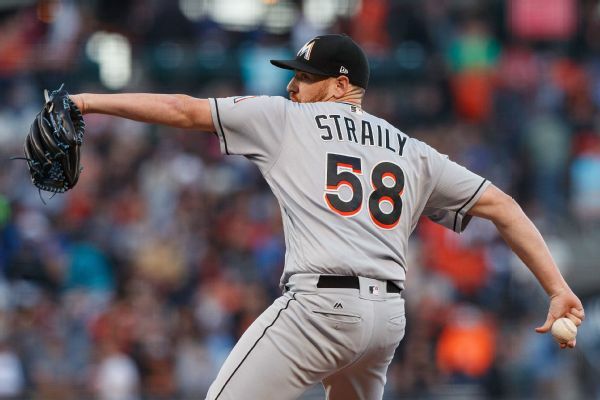 Martin Prado left the Marlins' Friday night loss to the Nats in the sixth inning with a hamstring injury and said that an ultrasound revealed "a significant gap between the fibers and the muscles." The Marlins say third baseman Martin Prado will begin the season on the disabled list while he recovers from right knee surgery. 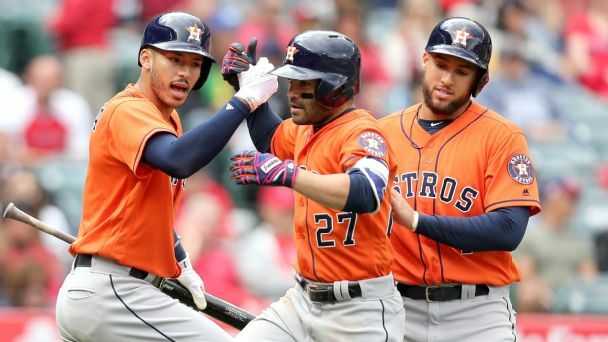 How does Astros' trio of sluggers compare to the all-time greats? 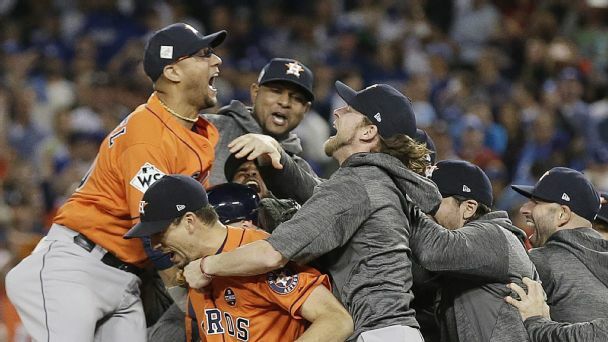 Carlos Correa, Jose Altuve and George Springer already produce elite performances at the plate and on the field, but they're just getting started. While Houston can bask in the afterglow of a title won with young talent, a coaching shakeup in Chicago reflects how hard it can be to repeat. 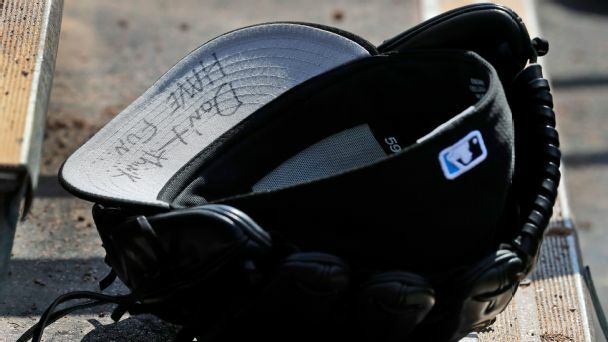 Rumor Central: Dee Gordon a valuable trade chip in Miami? 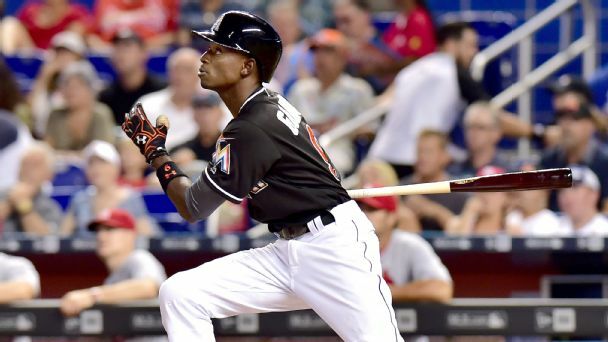 The Marlins might look to deal second baseman Dee Gordon as part of a broad plan to slice payroll.